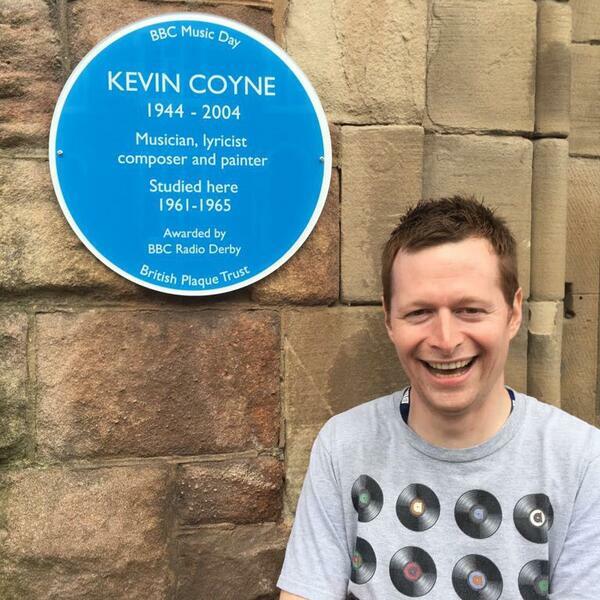 Derby musician Kevin Coyne created over 40 albums but was somewhat under the radar. BBC Radio Derby asked me to make a couple of packages ahead of a blue plaque being made in honour of his work for BBC Music Day 15/6/17. Here's my first.